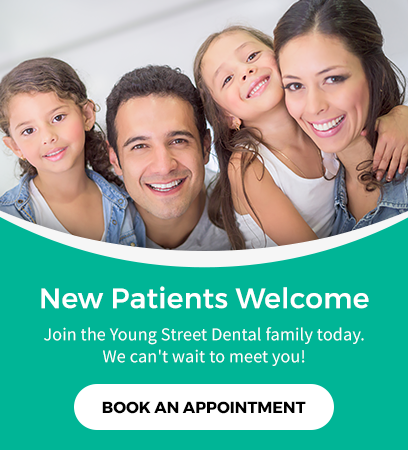 Young Street Dental provides a wide range of general dental services, to the Chilliwack community. From cleanings to crowns, our Chilliwack family dentist can help! Meet Our Dentists Feeling Anxious?